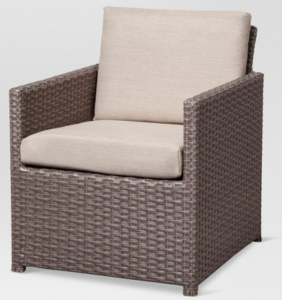 Get a nice savings on Patio & Garden items at Target. 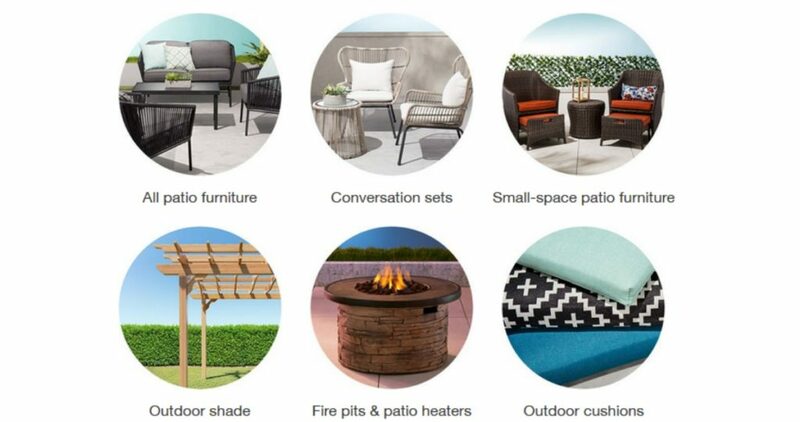 Save up to 35% off on select items with coupon code LUCKY to get an extra 17% off discount on patio furniture and accessories. You can also use this code to use on indoor furniture too to save up to 25% off. Coupon code valid through 3/17. Shipping is free with Redcard.